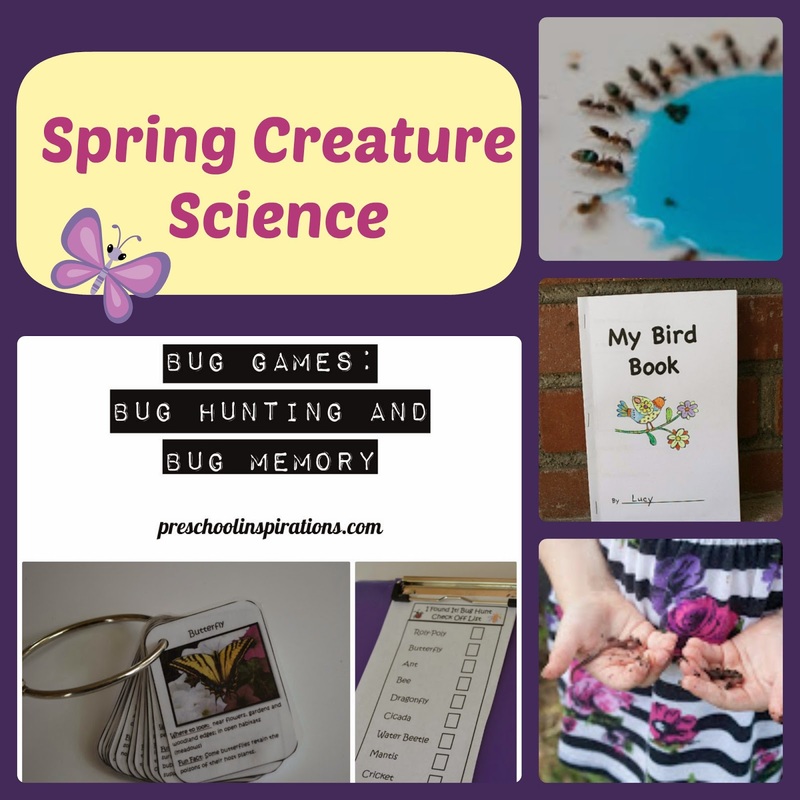 Spring is here, and with it there are so many opportunities for fun science activities! Everything from the new beginnings in nature to fun with Easter candy! 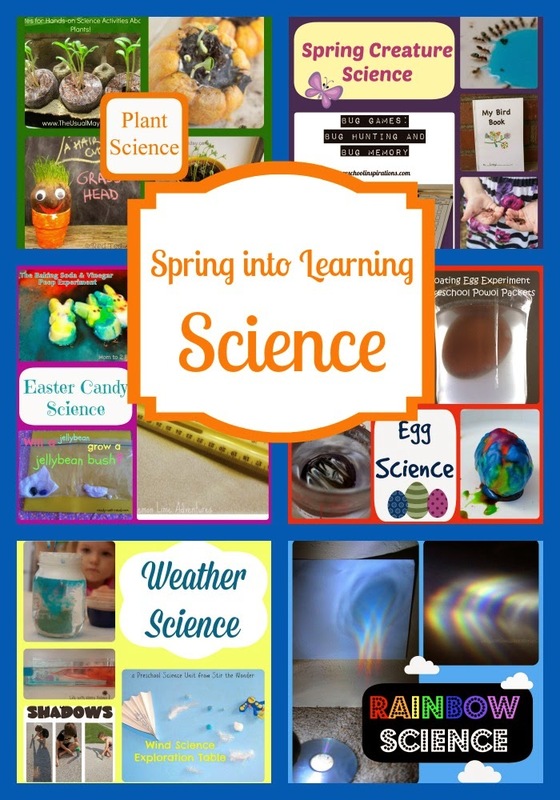 Here I have collected a great collection, so you too, can Spring into Learning Science! 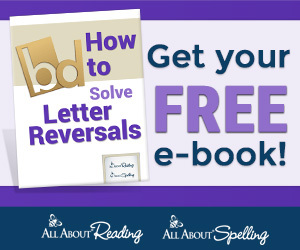 I have also teamed up with a few other amazing bloggers to bring you more ways to Spring into Learning! 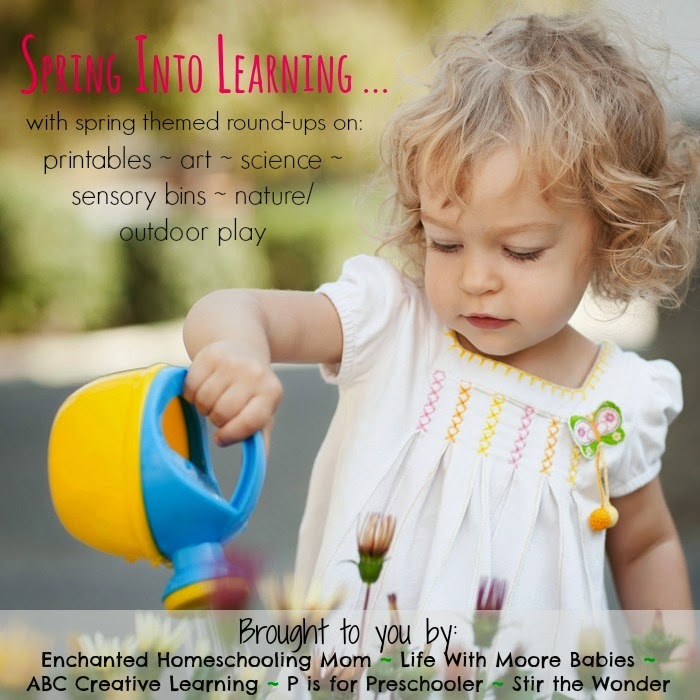 Spring Printables at Enchanted Homeschooling Mom, Spring Art at ABC Creative Learning, Spring Sensory Bins at P is for Preschooler, and Spring Nature and Outdoor Play at Stir the Wonder! Before getting into the themed posts, I wanted to include this easy idea to get kids exploring outside this spring! Magnifying Glass Discoveries from Teach Me Mommy! Also if you have a kid who really enjoys technology, iGameMom even has a post about great Apps for Outdoor Science Learning! 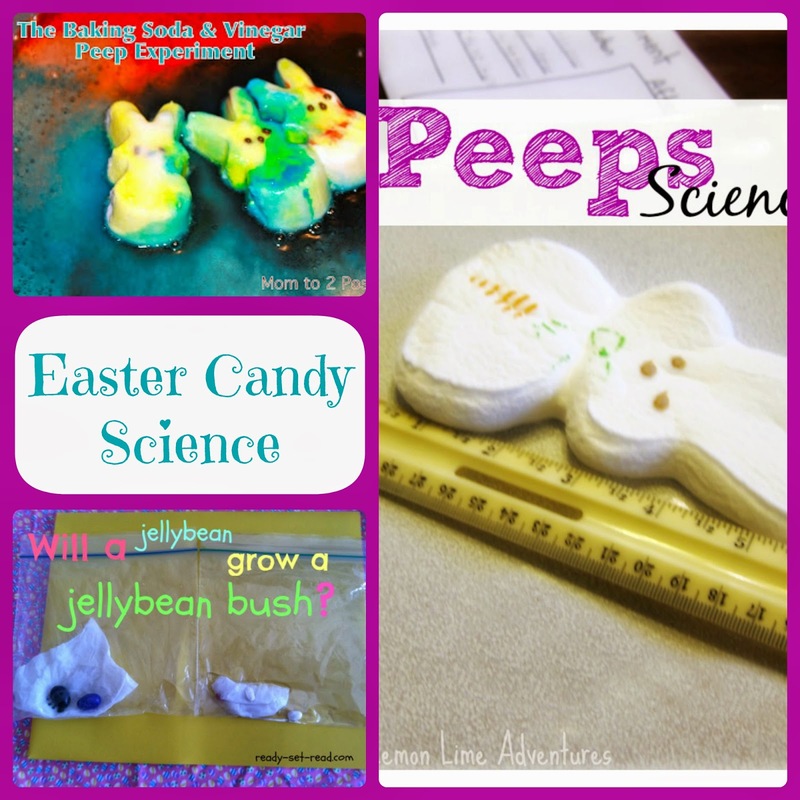 Fun experiments to use up that extra Easter candy! Mom to 2 Posh Lil Divas has a variety of peep experiments! A Baking Soda and Vinegar Peep Experiment (pictured), a Microwaved Peep Experiment, and a Dissolving Peep Experiment! Lemon Lime Adventures also has a Giant Peep Experiment with a printable observation sheet (pictured)! Housing a Forest has an Exploding Peep Geyser. They used Halloween peeps, but I am sure those cute little bunnies would work fine too! Frogs, Snails, and Puppy Dog Tails found out what happens to jelly beans in water with their Jelly Bean Experiment! And Ready-Set-Read discovered that jelly beans really don't work the same as normal beans with their Jelly Bean Bush Experiment (pictured)! Housing a Forest made Egg Volcanoes (pictured)! While Tinker Lab made beautiful Egg Geodes! We made our own Naked Egg and did some fun shrinking and expanding with it (pictured)! 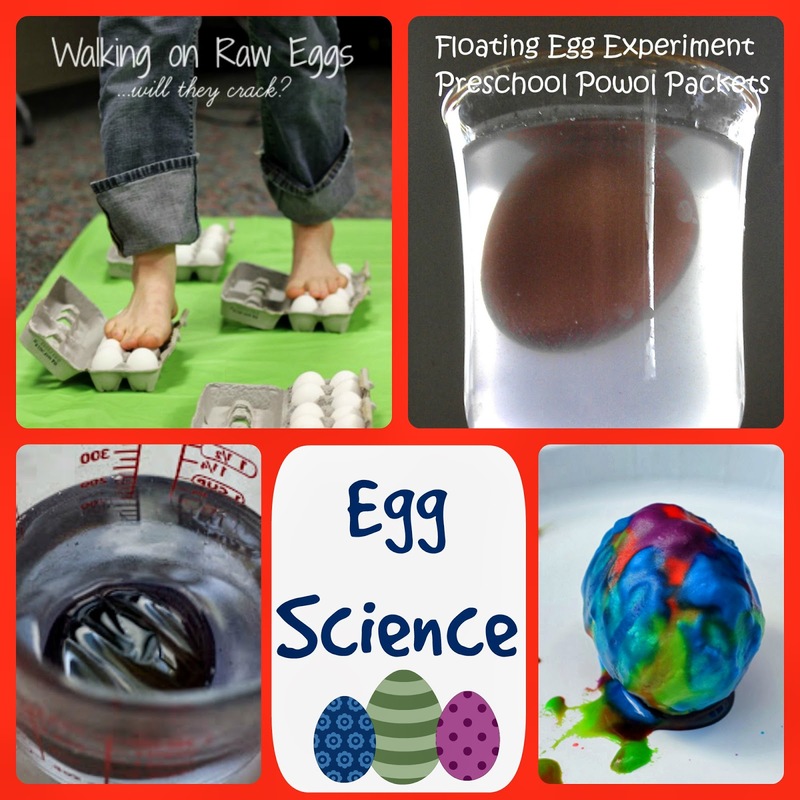 Preschool Powol Packets found a way to make eggs float with their Floating Egg Experiment (pictured)! J Daniel 4's Mom has been experimenting Spinning an Egg; she has a printable observation sheet to go with it! Housing a Forest has been Walking on Raw Eggs (pictured); really, without hurting themselves! The Usual Mayhem has a great collection of sites for an Egg Study for middle school and up! New little plants are out, and gardens are taking shape. What a great time to explore some simple botany! Before planting anything, Enchanted Homeschooling Mom did some exploration of the Air in Soil! Buggy and Buddy has a great way to Observe Bulb Growth! Crafty Mom's Share is Studying Seeds and Sprouts and even included some book recommendations! We had a great time Growing Pumpkins in Pumpkins (pictured)! Preschool Powol Packets has a great suggestion on the Perfect Plant to Grow with Preschoolers! Red Ted Art made some adorable Grass Heads (pictured) and got to watch them grow! Red Ted Art also made Garden Journals to record their garden observations! 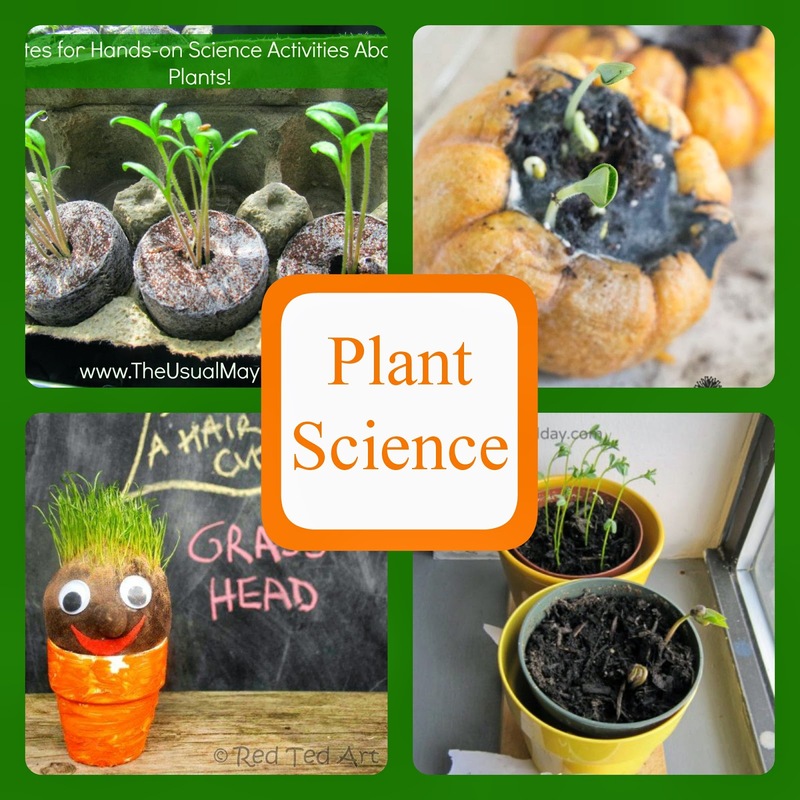 What We Do All Day made observations between plants in their Gardening Science for Kids (pictured)! Mama Smiles has been observing the relationship between Plants and Sunlight! Buggy and Buddy has also been exploring How Water Flows through Leaves! While Learning 4 Kids decided to watch the water flow into flowers making Rainbow Roses! The Usual Mayhem found 5 Great Sites for Kids to Learn about Plants (pictured)! As the weather warms all of nature seems to come alive; experience it with these fun ideas! We created a Worm Hotel (pictured)! We need to do it again and include some of the great ideas and books Lemon Lime Adventures has in their Guide to Worms! We Made That made an Earthworm Habitat too! Crafty Mom's Share has been studying Caterpillar Metamorphosis! Preschool Powol Packets has some great Painted Lady Butterfly Facts! Preschool Inspirations has some more generic yet fascinating Butterfly Facts! Preschool Inspirations has a printable to take Bug Hunting (pictured)! We took advantage of some intruders and made Colored Ants (pictured)! Preschool Powol Packets went searching for Ghost Ants to make theirs! Buggy and Buddy has a printable book to get into Birding with Kids (pictured)! Crafty Mom's Share studied nest by Making a Bird's Nest of their own! We had a very special experience with a little bird a couple years ago, Crackle our little Grackle! Not really an animal or a plant, but life none the less, The Usual Mayhem explores Fungus! The spring weather brings a variety of sun, clouds, storms, and wind; discover them all with some hands on activities! Enchanted Homeschooling Mom took advantage of a sunny day to Study Shadows (pictured)! 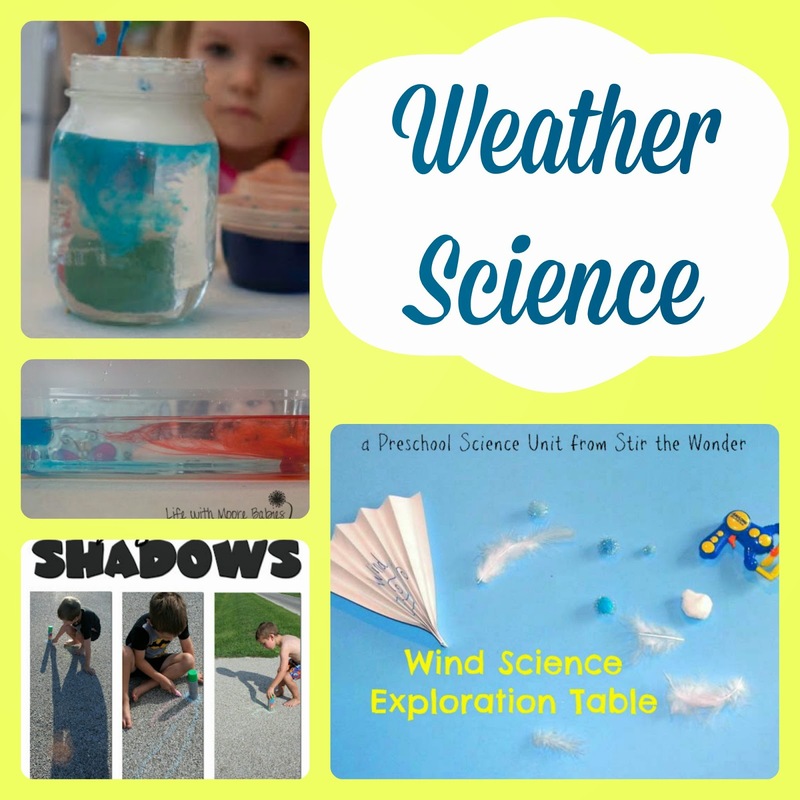 Stir the Wonder has been exploring wind with awesome Wind Cars and a Wind Science Exploration Table (pictured)! Life Lesson Plans made a pretty Confetti Kite to play with it the wind! We had a lot of fun experimenting with various weather by making a Storm, Rain, and a Tornado in a Jar (pictured)! We also investigated What Causes Thunderstorms (pictured)! Inspiration Laboratories made their own Cloud in a Jar! Enchanted Homeschooling Mom has a whole Weather Unit Study! Of course where there is rain you can find rainbows! 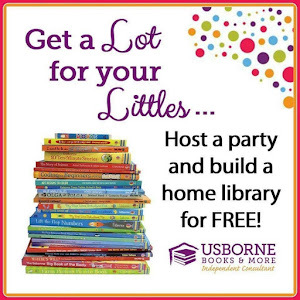 Make some of your own! Teach Beside Me studied water absorption and made an Absorption Rainbow! 3 Dinosaurs did some watery color mixing too with their Walking Water! Inspiration Laboratories made some gorgeous rainbows from a glass of water in How to Make a Rainbow (pictured)! 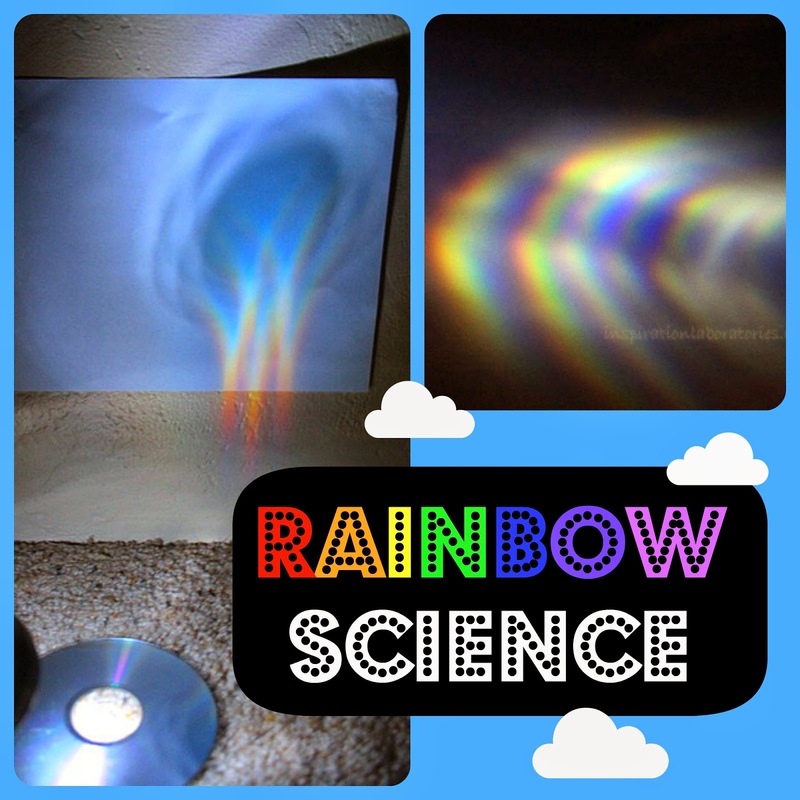 Buggy and Buddy also made some beautiful Rainbow Reflections using a CD (pictured)! Playdough to Plato used a fun density experiment to make a Rainbow in a Jar! 3 Dinosaurs made some Rainbow Colored Water Beads! I'm sure that is enough science to keep everyone busy this spring! Now make sure you Spring into Learning with the other participating blogs as well!